An oligopoly by definition means “few” or meaning “to sell” in financial terms in a market for in which a market or industry is dominated by a small number of sellers (oligopolists). Oligopolists can result from various forms of collusion which reduce competition and lead to high prices for consumers . Oligopoly has its own market structure, and having few sellers in the market for each oligopolists is likely to be aware of the actions of the others. According to game theorists, the decisions of the firm therefore influence and are influenced by the decisions of other firms. Strategic planning by oligopolists need to take into account the likely responses of the other market participants. Oligopoly is a common market form where a number of firms are in competition. As a quantitative description of oligopoly, the four firm concentration ratio is often utilized. This measures and expresses the market share of the four largest firms in an industry as a percentage. Let’s take for example in the mobile industry back in 2008 which we saw a significant rise in the numbers of the mobile world. Verizon, AT&T, Sprint and T-Mobile together controlled 98% of the US Cellular phone market. 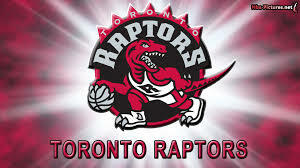 For instance in Canada, Maple Leaf Sports and Entertainment Ltd. is a professional sports and commercial real estate company based in Toronto Canada which is probably the most powerful business in North America. The MLSE has assets that include franchises in three of the six major professional sports league in the United States and Canada. The MLSE is the largest Sports and Entertainment Company in Canada and has a reputation of a classy organization. Matik Media Enterprises Magazine is proud to select one of MLSE’s most loyal and passionate employee in Cyril Bollers. It’s not every day that you can get an interview with a member of a company such as the MLSE with Cyril Bollers, who is a high ranking employee of the MLSE. Matik Media Enterprises Magazine feels honoured to be sitting with Mr. Bollers who has the power and influence to give us an honest insight on how a brand like the MLSE sustains itself as a powerhouse. Cyril Bollers has been working in the industry for decades and has helped dozens of players in the hockey world get to the NHL. Cyril Bollers has the experience and knowledge to be able to help the growth of an already powerful organization like the MLSE to be recognized all around the world. Everyone at Matik Media Enterprise Magazine is happy to finally catch up with Cyril Bollers and give light to Canada’s biggest Sports and Entertainment Company, the MLSE. MM: Cyril, it’s been a long time my friend since back in the day going to Crestview Public School. How are you brother? CB: Martin, I’m good and truly blessed, I have 3 wonderful children and a wife that loves me unconditionally and supports me. Everything is good. 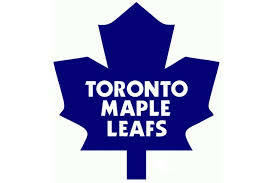 MM: Maple Leaf Sports & Entertainment Ltd. has been an organization that you have worked for the last few years. How do you feel working with one of the most powerful organization in North American? CB: Martin, when I first started with MLSE I was somewhat intimidated. Seeing the Toronto Maple Leafs one of Canada’s most historical teams and the Toronto Raptors practice on a daily bases was a dream come true. The more I got involved with MLSE, the more I evolved and understood the company’s culture. MLSE has an open door policy and this is comforting as an employee with any organization. MM: I have known you for a long time now since 1978 since the days of Crestview Public School in North York, Ontario. Your passion for hockey is without a doubt incomparable to anyone that I know worldwide. 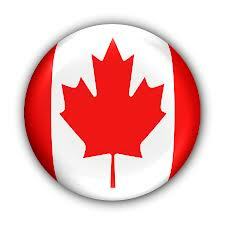 Can you share with The Matik World your involvement now with Hockey Canada at this present time? 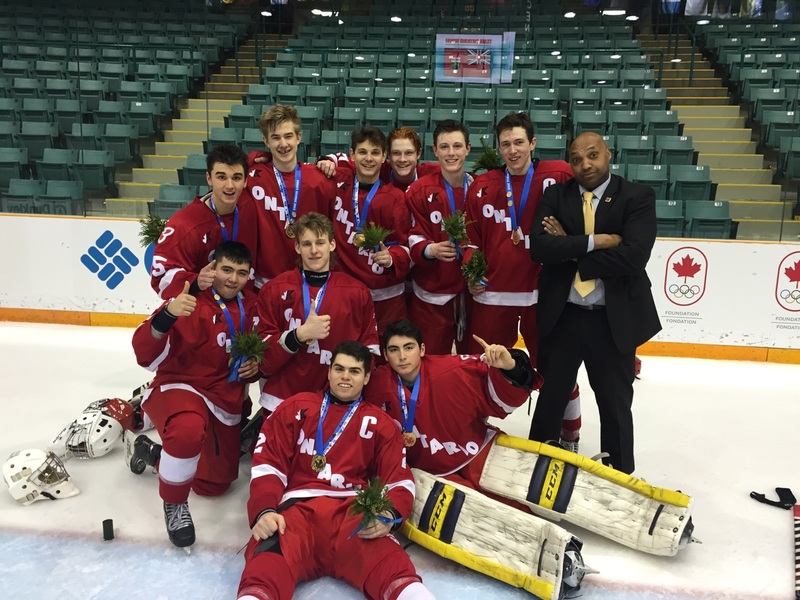 CB: I had an opportunity with Hockey Canada for 2015 Winter Games. 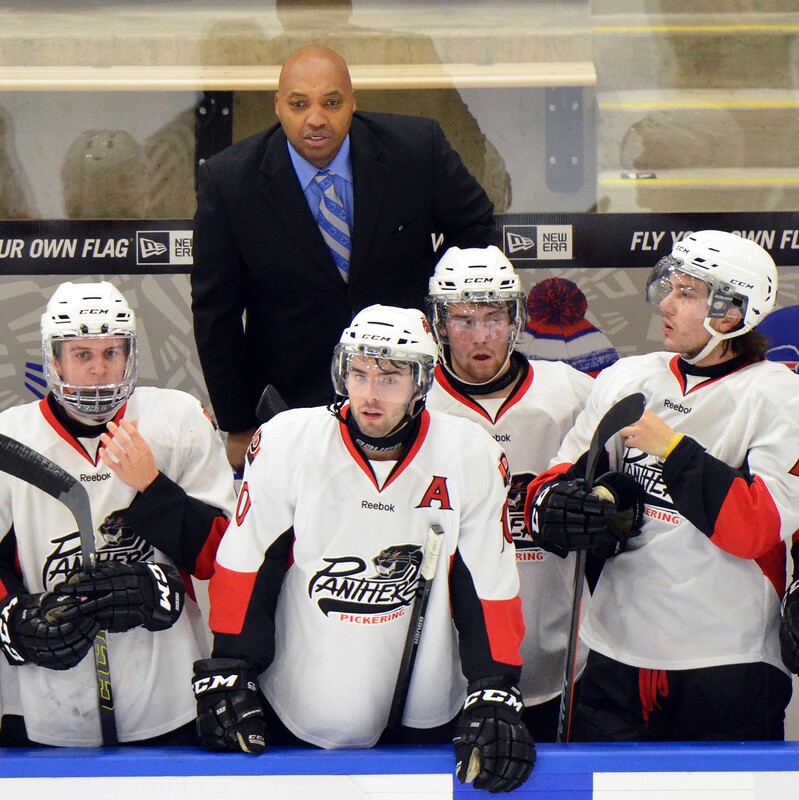 I was selected as an Assistant Coach for Team Ontario. I have dreamed of working with Hockey Canada and here I was sitting in a room with high profiled coaches attending the POE (Program Of Excellence) orientation in Calgary, Alberta. It is a learning experience that I will never forget very surreal, learning about nutrition, the psychology of elite athletes, bench management and special teams from NHL and Canadian Olympic coaches. 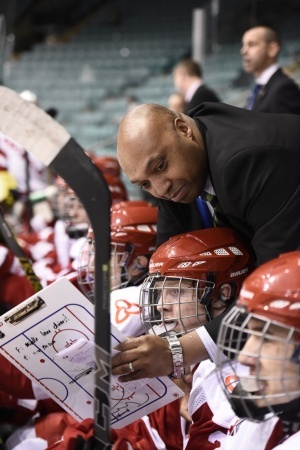 I also was selected to be an Assistant Coach with the Jamaica Olympic Ice Hockey Federation. I was honoured to be selected. Martin, my ultimate goal is to coach in the Nation Hockey League one day, and perhaps my son. MM: Great stuff, I know one day your dream will come true because you have put in the tireless work. I know you have been married for a number of years to your lovely wife and have about 3 children, would like to share their names? CB: Our daughter name is Casandra and she is 22 years old, CJ is 19 years old, and Kyle is 16 years old. My wife is Michelle and she is the Manager of Operations at Experis Canada. MM: Your son I was told was a high major prospect that was supposed to go on to the NHL? Can you explain what happen? MM: Your son Kyle is now going to school in the State of Michigan, how has that been going for him and your family? CB: Kyle is now attending Traverse City High School which is tough for him to be away from home at 16 but that’s the route he wants to pursue so he is working really hard jn the classroom. We get a report weekly on his progress in the classroom which is really important for our family. The family he is living with are just awesome and they have made his transition very comfortable for him and we are very fortunate. Playing Junior A hockey in Traverse City, Michigan for the Traverse City Hounds (Pause) 7 hours away from home, as a 16 year old playing with 20 year old men, with the anticipation of being seen by D1 Schools. MM: I know that you remember Mrs. Peggy Bannister our grade 6 teacher at Crestview Public School. What was Mrs. Bannister to you and can you describe her spirit in your opinion? CB: For the longest time I always thought about her and only remember her from all my teachers in looking far back. Mrs. Bannister was a Mother, a Teacher and most of all a friend. Her communication made us who we are today. She believed in us. “The Original 3” was Terrence Hull, yourself and I. She will never be forgotten God rest her soul. MM: Cyril, for our fan worldwide that are familiar with the name MLSE. Can you briefly describe your duties and what is presently your job title at MLSE? CB: My title is Suites & Catering Manager at Ricoh Coliseum & BMO Field. It’s exciting to do something you love doing, which everyday carries different responsibilities. I love to keep moving and not getting handcuffed to a desk all day long. We feed the AHL Marlies about 4-5 times a week and sometimes are scheduled to serving them 3 meals day. Taking care of the athletes is fun. MM: I know Cyril back in the day you were Head if Security that managed a lot of high profile events in Toronto, going back to the days of the Toronto Raptors when they first started in Toronto and facilitating a lot of our Canadian National Team sponsored events. Can you tell us some of the most interesting celebrities that you have worked during that time and until the present? CB: Well (Pause), I had the opportunity to work and meet Michael Jordan, The Back Street Boys, Sanchez, The Rolling Stones and we can go on and on. The biggest celebrities for me are just regular people. Regular down to earth people like Jamie Fox, John Travolta, Julie Black and Damon Allen was delightful to meet indeed. MM: Who was the most fun person you enjoyed being around at MLSE? CB: I would say Brian Burke GM. I thought he was very genuine, said what he thought and didn’t necessarily care how he was viewed by the media. He held people accountable and told you what he thought about a particular situation. MM: What are some of the memorable moments working at MLSE the last 7 years? 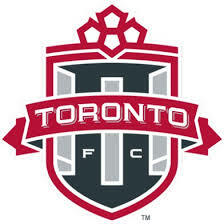 CB: Most recently, Toronto FC making the playoff for the first time in the clubs history. MM: Yes for sure I was really proud as well. 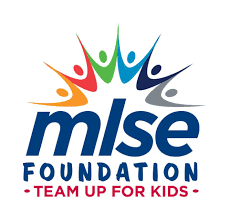 Is there anyone that you would like to thank in helping you getting into the MLSE organization? CB: Rick Ocvrik, who hired me. Rick believed in me and I haven’t looked back since. When I first started at MLSE, I was a Concierge in the Air Canada Club and my passion in being a team player helped me to grow. So I want to thank Rick for making it possible. Peter Church, The General Manager for Ricoh Coliseum, BMO Field and the newly built Raptor Practice facility has also been a major part of my growth within the organisation. Peter gives me the opportunity to solve problems, while supporting from a distance (he does not micro manage). MM: Good to know, very insightful. We at Matik Media Enterprise Magazine will be doing a lot of travelling in 2016 throughout the Orient to such places like Singapore, Thailand, Hong Kong and Mainland China. Do you think that the Board of Directors at MLSE would like to be a part of our International Concept agendas into buying shares into Matik Media Enterprises Magazine and possibly putting their brand into our magazine? CB: MLSE looks at every venture closely and I can say anything is possible. BUT to be quite honest with you, I can’t give you an answer on decisions I do not make. MM: Fair enough, I love your honesty. Cyril can you give us your professional opinion on what’s next for you with MLSE? CB: My goal is to become a Senior Manager and hopefully in future climb up the proverbial corporate ladder learning as much as I can. MM: Do you ever think that MLSE will ever break into getting into the NFL market? CB: Uncertain. I think that there are rules in the National Football League that prohibits a private organization on buying an NFL franchise. MM: Do you think that the MLSE will break into the Formula 1 market? CB: I really can’t say? I’m not the guy to ask. MM: OK. Fair enough. Is anything that you would like to say before bringing this interview to an end? CB: Martin, with the support of family and friends anything is possible. You must first believe in yourself before others can believe in you. Martin, I’m blessed, truly blessed. Communication is the key to success in athletics, business and most important marriage. Another enlighten conversation with one of MLSE most passionate workers who is a father of 3 to his loving wife Michelle, a Coach, a mentor and an all-round great guy, Cyril Bollers. Again, we are certainly blessed for Cyril Bollers to be a part of the Matik Media Enterprises Magazine family and look forward into catching up with him again next year following up on his progress. This was another learning experience for Matik Media Enterprises Magazine and staying on the positive path of continually seeking out special people who are doing special things that might not get noticed on TV but is certainly an integral component of the bigger picture. Matik Media Enterprise Magazine is growing every month and we could not of reached our goal of 2 million impressions if it were not for the people that we serve each and every day. In every company there has to be steady growth and naturally if you want to stay at number one you have to have innovation. Everybody who works together, plays together, thinks together and helps each other reach their goals will be a Champion no doubt. Another successful interview with a genuine person who cares, by putting people and his company before his agendas outside his family. It’s just a matter of time that all positive people that are working tirelessly to achieve their goals to make this world a better place, will reach them if you believe. Cheers to you all and keep it Matik. 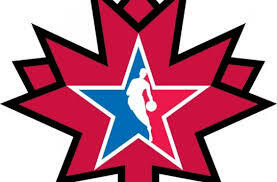 Hopefully we can catch up with Cyril Bollers at the NBA 2016 All Star Game in Toronto in Febuary.